Look forward to opening your inbox everyday. I will make this short. I just want to share this new project by Bo Sanchez, the Preacher in Blue Jeans. This is called God Whispers, which I really, really enjoyed reading everyday. I could mention a lot of good things about it, but why not let Bo tell you in his own words? How could something as simple as GodWhispers change your life? Here’s why: Your beliefs are very powerful. Your beliefs are so powerful, they determine your whole destiny. And from my experience, two of the most important beliefs that determine your destiny are beliefs about who you are and who God is. These two crucial beliefs—(1) who you think you are and (2) who you think God is—will shape your entire future. Trust me, your happiness and success in life depends on these two beliefs! Everyday, I want you to receive GodWhispers. 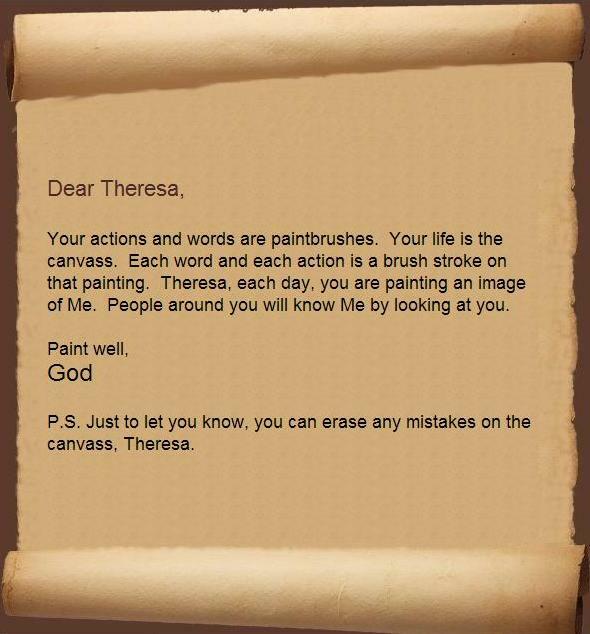 Through GodWhispers, you’ll meet a different kind of God. A God who will tell you how much He loves you and how wonderful you are. Through GodWhispers, you’ll bombard your mind, especially your subconscious, about this God who doesn’t focus on what’s wrong with you but what’s right with you. And through the power of repetition, your beliefs will change. About God. About yourself. It will be beautiful. 6-string braid 52WWRC accessories Aia Arielle Armani audit Auditors Azkals bag band Bhebe birthday Bo Sanchez bracelet braid button callalily cat cuff Dash Donald Duck EDSA 1 Family Reborn Club God Whispers Club Harry Potter hat HP7 imago jeans kawaii hat Kisha lace Lelek Little Mermaid long-sleeves Matt Dearden Momoy monthsary Plants versus Zombies Pledge purse racerback roping Rowie satchel bag Sebastian sleeve sleeveless tops Snippets from the Past statement shirt strapped sweater tank top tops Truly Rich Club ukayfinewhatever ukay fine whatever vest what is ukay? why ukay? Receive ukayfine updates thru email! Gain Financial Wealth and Spiritual Abundance at the Same Time!